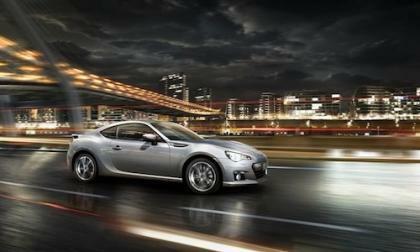 The 2015 Subaru BRZ has made its dealer launch and points to one reason why Subaru owners are so loyal. 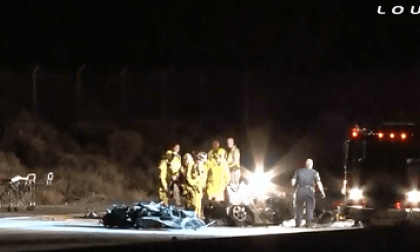 This weekend at least three people were killed in a Toyota Corolla when a driver in a Tesla Model S rear-ended them. Could a safety feature found on most cars in the Tesla’s price range, but not on Teslas, have prevented the tragedy? 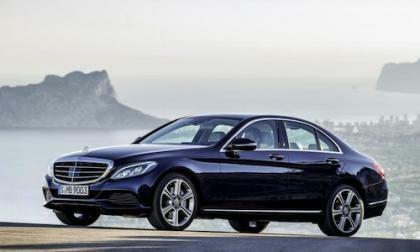 A new 2014 Mercedes-Benz E 300 BlueTEC HYBRID has travelled from Africa to England on one tank of fuel. How did they do it? 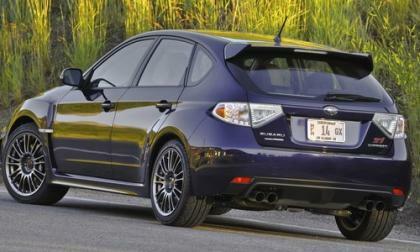 The new-generation 2015 Subaru WRX and WRX STI are selling like crazy in Canada. What’s going on up North? 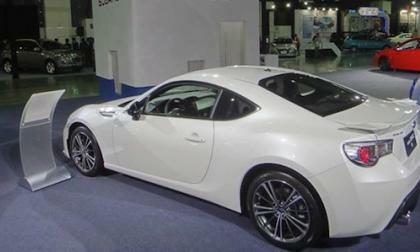 The 2015 Subaru BRZ arrives at the Taipei Motor Show. Why will Subaru keep producing the global BRZ? 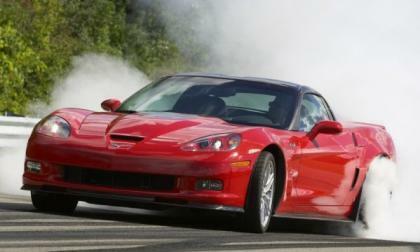 Every mass manufactured automotive product is subject to recall despite stringent quality control measures. 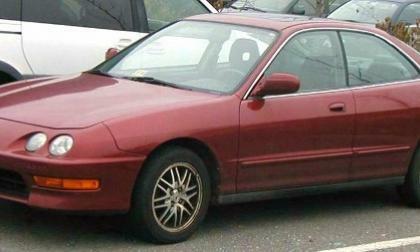 June was a tough month for American Honda Motors. 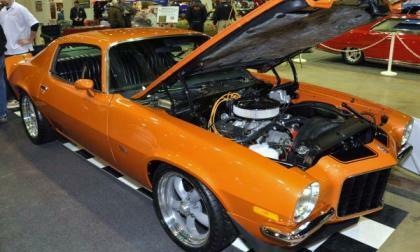 Torque News takes a closer look at the headlines. The 2015 Mitsubishi Lancer Evolution has just started production in Japan and will make its dealer launch here in the U.S. soon. 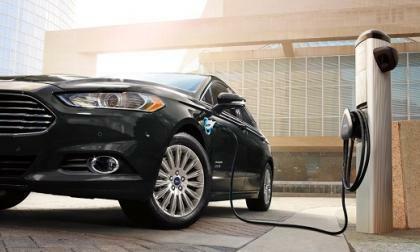 Will fans buy a PHEV EVO? 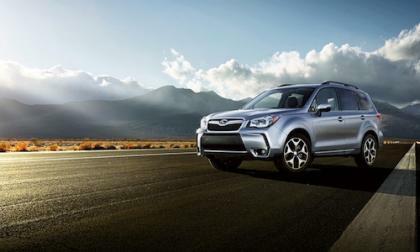 The 2015 Subaru Forester has won another global award. 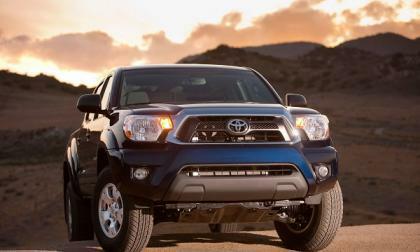 Why did 4x4 Australia magazine rate it so high? 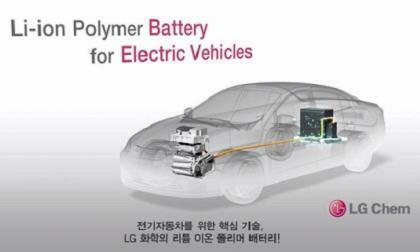 Tesla has had problems with Model S battery fires before. 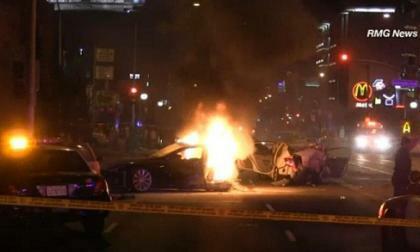 Very early on July 4 another Tesla caught fire after a collision resulting in an aftermath that must be seen to be believed. 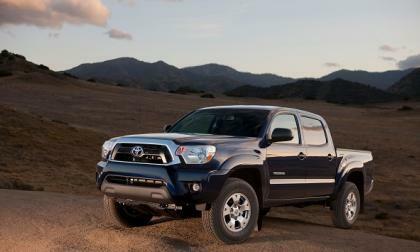 Contrary to our recent stories, many owners and fans of the Toyota Tacoma feel the vehicle should not try to match the new Chevy Colorado. 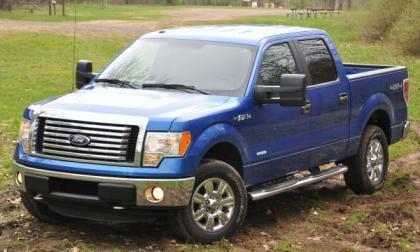 In fact, they like the truck just the way it is. 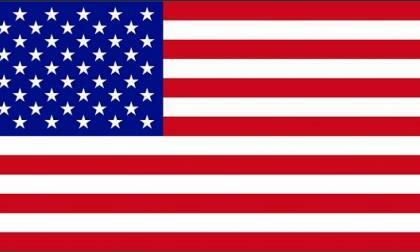 This July 4 we should recognize the best way to show our American pride when buying a car: making the switch to a plug-in electric vehicle. 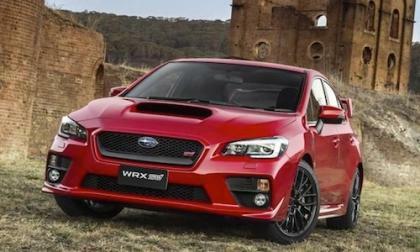 Subaru has announced they will recall 660,000 vehicles and they include 2008-2014 WRX and WRX STI models. 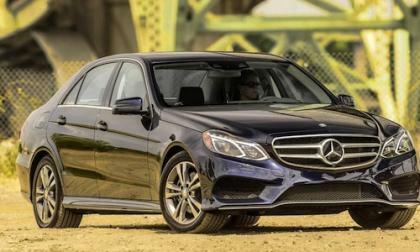 Mercedes-Benz has announced they will launch a new 2015 CLA-Class Shooting Brake. 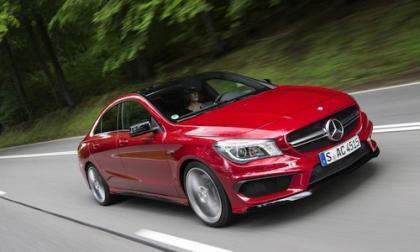 When will wee see the new CLA wagon? 2016 Mazda MX-5 Miata vs. 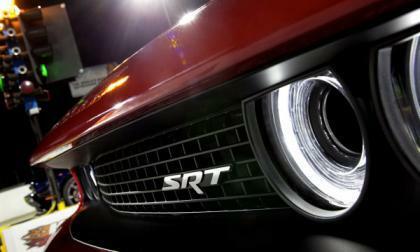 Dodge Hellcat Challenger - which excites you more? With as much seriousness as the topic deserves, we compare the relative excitement of the Dodge Challenger SRT Hellcat to that of the 2016 Mazda MX-5 Miata. 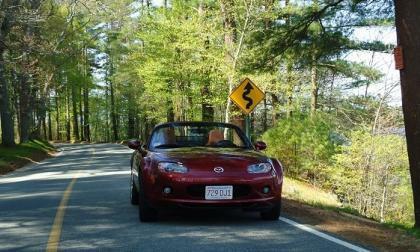 Read more about 2016 Mazda MX-5 Miata vs. 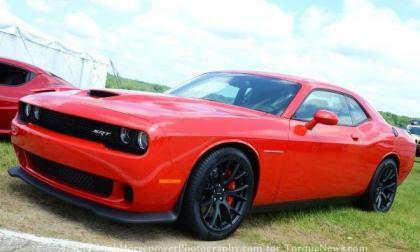 Dodge Hellcat Challenger - which excites you more? 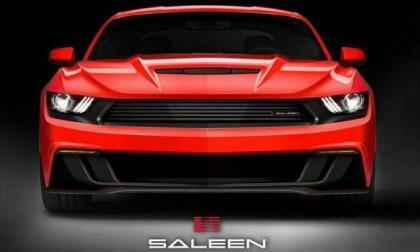 The announcement that the 2015 Dodge Challenger SRT Hellcat will pack 707 horsepower and 650lb-ft of torque has rocked the automotive world, but the discussion has quickly shifted to just how much the most powerful muscle car of all time will cost – and there is a good chance that many muscle car loyalists will be unhappy with the sticker price of this Mopar monster. 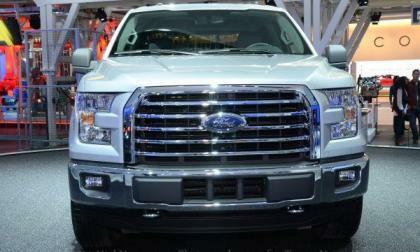 The latest “Most American Vehicles” list has been issued by Cars.com and not surprisingly, the Ford F150 is the most American of the vehicles sold in the USA while the Chevrolet Camaro and Dodge Viper join the bestselling truck on a list of ten that includes seven vehicles from Japanese automakers. 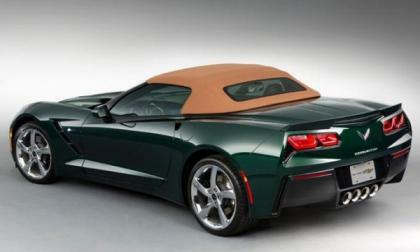 When the 2015 Chevrolet Corvette Z06 was introduced, GM said that there were no plans for a ZR1 since the new Z06 was the fastest Vette ever, but with the introduction of the new Hellcat Hemi-powered Dodge Challenger, GM will need a new ZR1 to pull ahead in the ongoing horsepower war. Are Mitsubishi Lancer Evolution fans ready for a PHEV Evolution? Mitsubishi Motors Corporation created the Concept XR-PHEV Evolution. 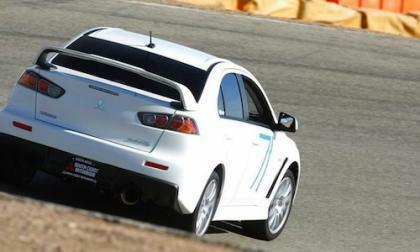 Could this be the 2015 Lancer Evolution successor? 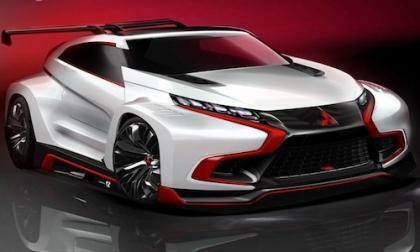 Read more about Are Mitsubishi Lancer Evolution fans ready for a PHEV Evolution? 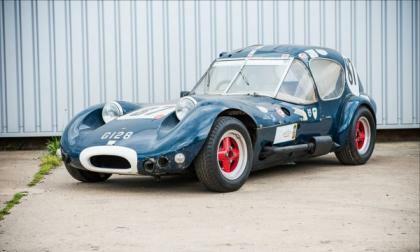 The first race car ever owned by Jackie Stewart will be auctioned in as-is, "barn find" condition later this month courtesy of Silverstone.